The end of the year means a fresh start to looking ahead! Whether you dream of remodelling your existing living spaces, or are looking to build a completely new home, we have the solutions to ensure that it gets done right. To learn more, give us a call on (07) 3391 0766. Trying to decide whether to use an architect or a builder but need cost certainty on your project? Paradise Homes has been designing and building homes in South East Queensland for over 40 years and are focussed on bringing your home to life exactly as you want it. Trying to decide whether to use an architect or a builder but need cost certainty on your project? 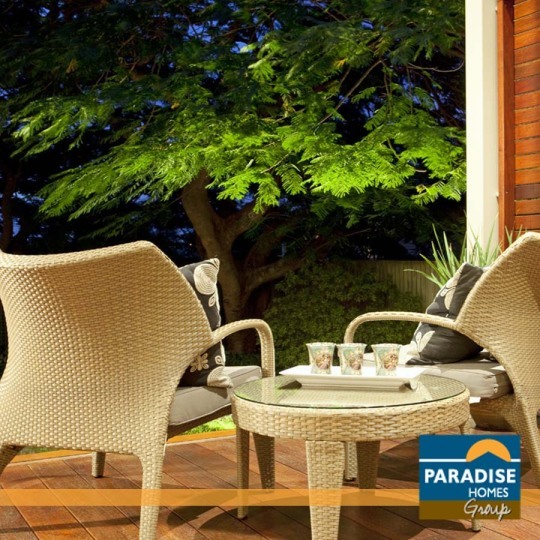 Paradise Homes has been designing and building homes in South East Queensland for over 40 years and is focussed on bringing your home to life exactly as you want it. Call and speak to our design team today to find out how your dream can become reality.